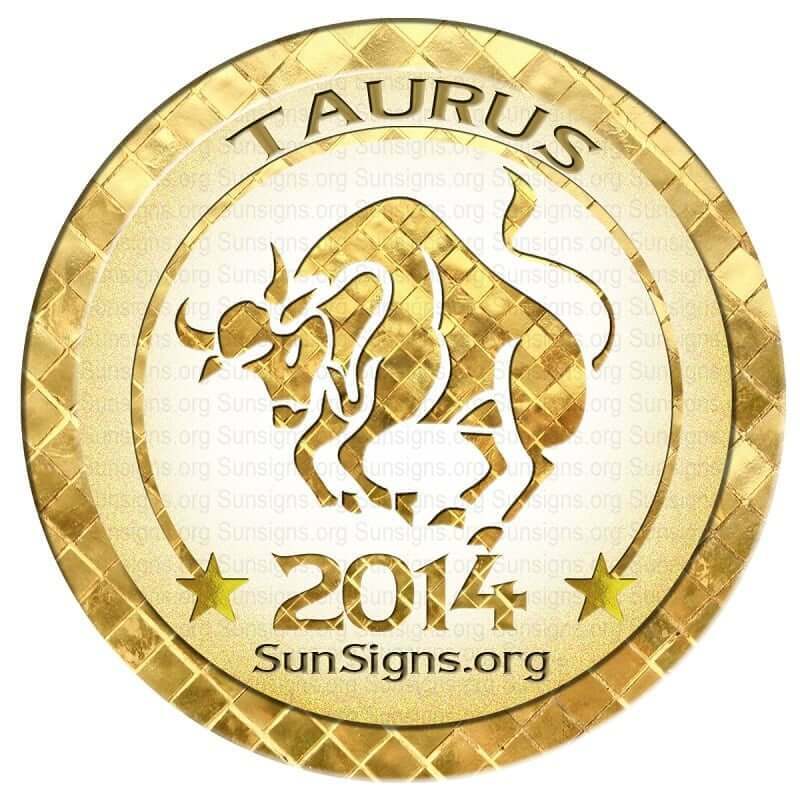 The Taurus horoscope for 2014 indicates that the year will move slowly. You are still affected by an alignment of the planets that causes stress. Reaching goals may be difficult. But forge ahead with your head upright! You will end any connections business or personal that does not add to your life. There is no good reason to keep a friendship that detracts from your life. It is a time to make your life simpler and let unnecessary things go. This is the advice provided by 2014 love prognostications. All your connections involving the heart will face a testing at this time. You are seeing new aspects of people you love and their spiritual attributes. Your connection with youngsters and other family members will be contented. The 2014 Taurus career astrology predictions forecast that a new opportunity will change your duties. To learn you need to reflect. Remember that your past decisions have led you to the present situation. Taurus is given the gift of organization. Your effort involves organizing things. You are often the person working in the shadows rather than in the foreground. If you are considering a new career, counseling or social work might be good options. It is predicted that in 2014 a little care and many hours of work will lead to a profitable year for Taurus zodiac sign. You must moderate your desire to be generous with good sense. Your judgment must be used regarding money. Those under the Taurus star sign must exercise moderation in all activities. That special attention should be exercised in regard to diet. Weight gain now may lead to more serious issues. Your view of the world will change in 2014 as you become somewhat less stubborn. Your view of other cultures will moderate. The opinions will be unique to Taurus. Your talent for completing tasks and getting good results will continue in 2014. So make the most of it to your advantage! Taurus zodiac sign will see major changes in career and business in January. February will be an excellent month. Finances will great. Career will go places. Partner will be supportive. March will see you making important decisions. Do not be hasty but think twice before planning. In April you will spend more time in spiritual activities and with family. May 2014 will be very good for all aspects of your life. Be it health, wealth, career or love, you will be satisfied. June might turn out to be a difficult month. You will be confused if you are making the right decisions or not. Expect a lot of upheavals in your life in July. In August health will improve, career will not be too great and love will be beautiful. In September it is advisable that you try to be more flexible in your thinking. Expect some stress in October. Things may not go according to your plans. November is a month of experimenting with new ideas. Good time for studying. December is the time when you have to maintain the right balance between personal and professional life.